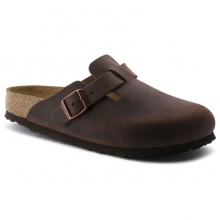 The classic Jungle Moc Shoe. 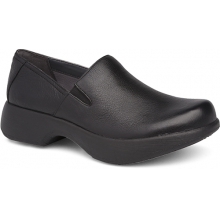 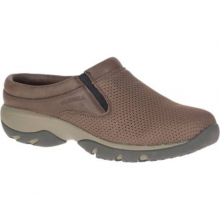 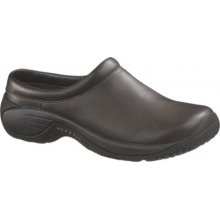 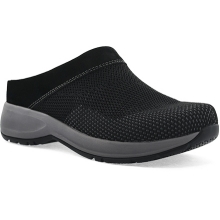 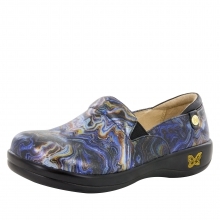 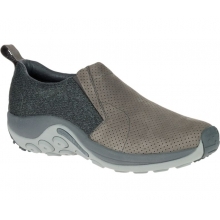 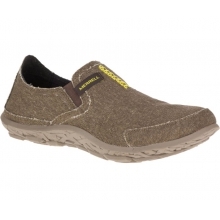 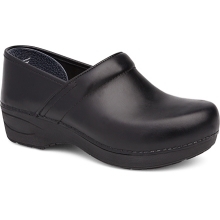 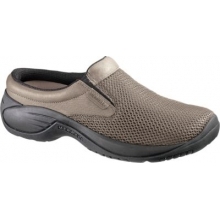 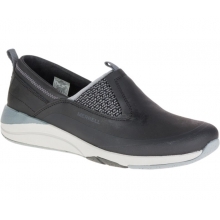 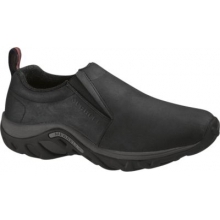 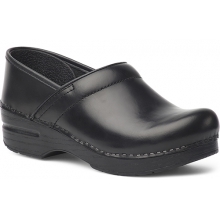 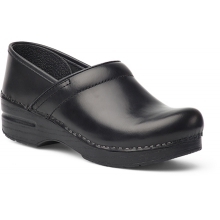 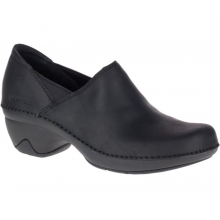 Featuring easy slip on design, and built with comfort in mind. 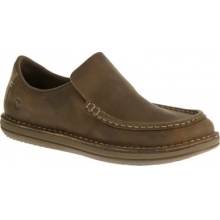 The perfect after sport moc. 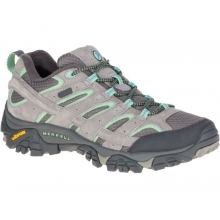 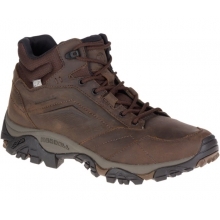 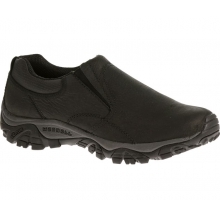 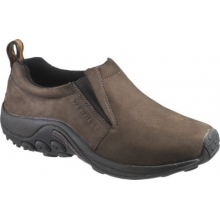 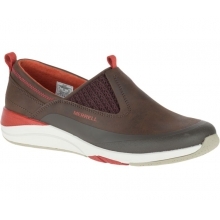 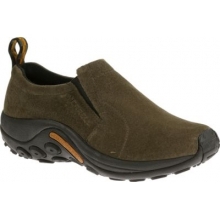 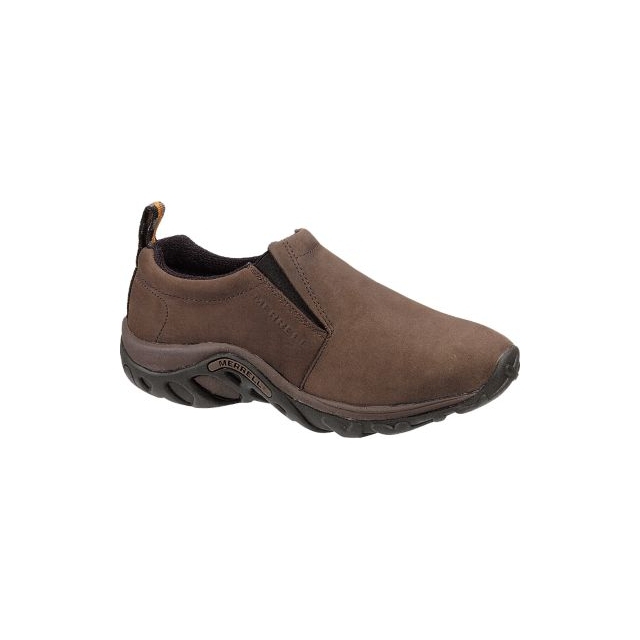 There are no reviews yet for Merrell: Men's Jungle MOC Nubuck .